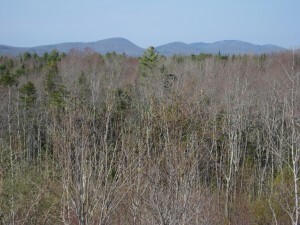 In 2000, the Land Trust acquired Jack Baker Woods in Thomaston. This long and narrow 18-acre property located on Beechwood Street is a mix of softwoods (balsam fir and spruce) set amidst a high-function wetland. 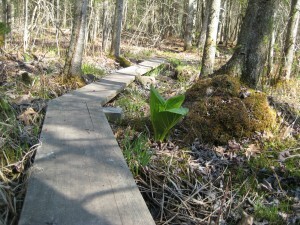 It primarily serves as a trailhead for the 3.5-mile Thomaston Town Forest trail and the 6.5-mile Oyster River Bog trail, both of which are sections of the Georges Highland Path. The trail through the property leads to Split Rock, a gigantic glacial erratic, and features a 400-foot-long raised pedestrian boardwalk. 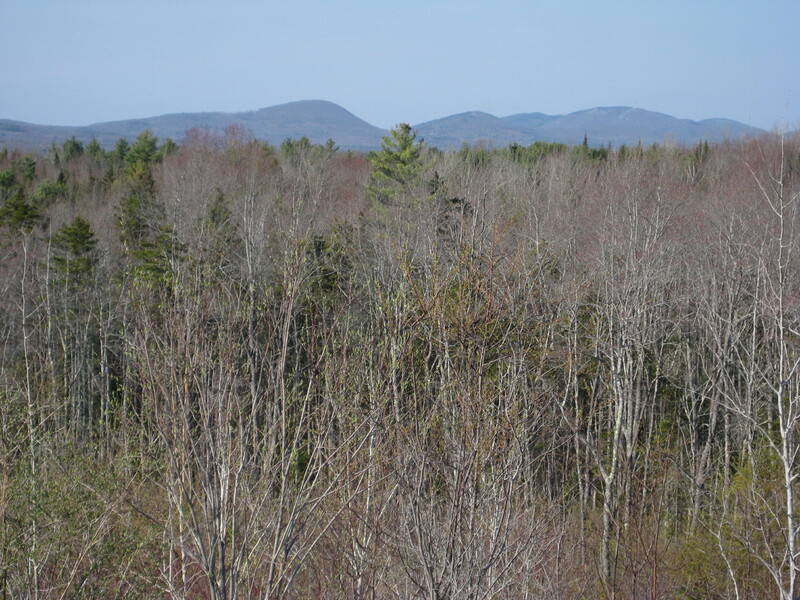 The preserve is named in appreciation of Jack Baker, an avid supporter of the Georges Highland Path since its inception in 1996. 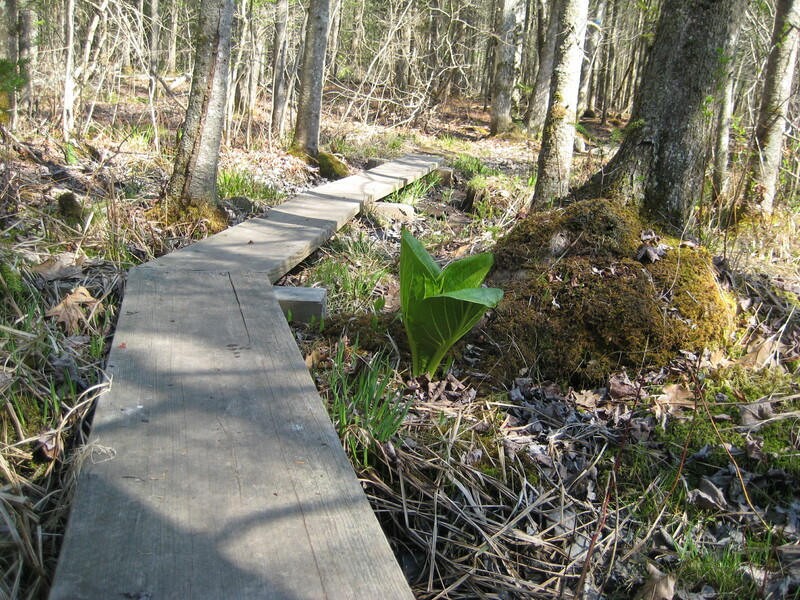 Jack Baker Woods is open to the public for day-use only; no overnight camping is allowed. Hunting is permitted. Dogs are allowed, but please keep them leashed. From the Route 1 stoplight in the center of Thomaston, head north on Beechwood Street for two miles. The Jack Baker Woods parking lot is on the left at the Georges Highland Path trailhead sign (see map).